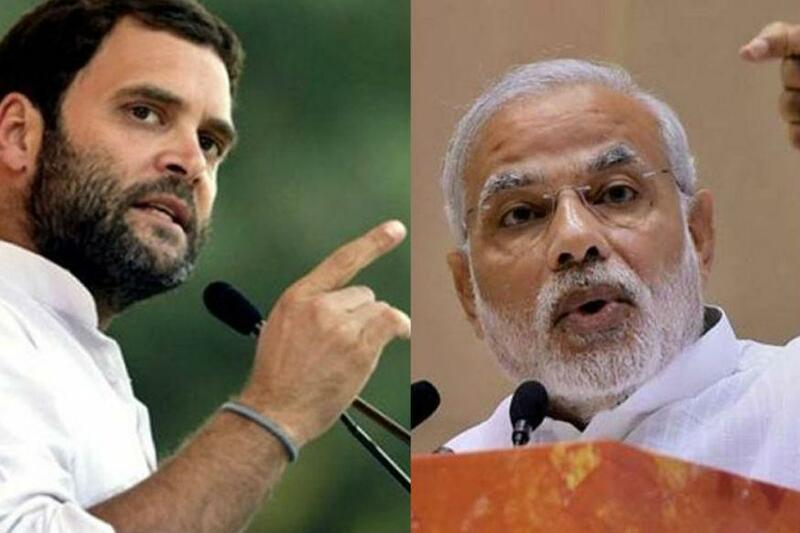 New Delhi, Nov 30: Congress Vice President Rahul Gandhi will ask Prime Minister Narendra Modi a question every day in the run-up to the Gujarat assembly elections, the party said. Congress chief spokesperson Randeep Singh Surjewala on Wednesday said Gandhi would ask a question to the Prime Minister every day. "Rahul Gandhi is asking a question every day, why did mis-governance of 22 years create such a situation," he tweeted. Gandhi wrote on Twitter on Wednesday "22 salon ka hisaab, Gujarat mange jawaab. (Gujarat demands answers for 22 years of BJP)". He said he would demand answers for 22 years of Bharatiya Janata Party's (BJP) rule in the state and the promises made to the people. "First question to the Prime Minister on the state of affairs in Gujarat -- In 2012, promises were made to provide 50 lakh new houses but built 4.72 lakh in five years. Will the Prime Minister tell, whether it will take another 45 years to fulfil the promise?" Gandhi posted on Twitter. Congress spokesperson Deepender Singh Hooda said he hoped Modi and the BJP would answer Gandhi's queries on "22 years of mis-governance" in Gujarat. "We expect that the Prime Minister and the BJP to find time and answer the questions asked to them by Rahul Gandhi," he said. "The BJP is working for the super rich and middlemen. The party's (BJP) economic policy was at the cost of the poor," he added.